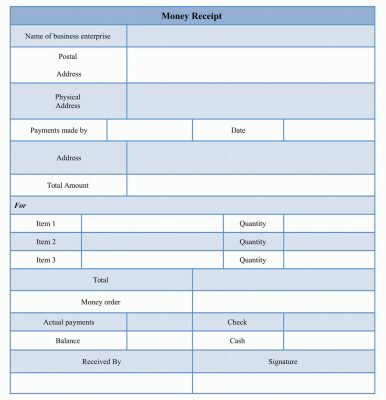 A money receipt form is generally performed by every entity involved in the business. 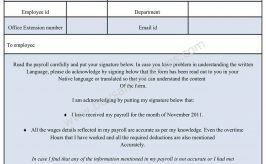 The form helps a company or an organization to take record of incoming transactions made by the company. The form is very useful in terms of tax count and helps to count the taxes easily. 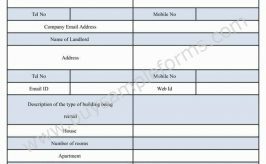 Other than this, the form records the details of goods and services sold by the company to the clients. 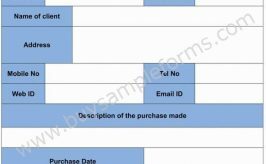 A company also uses a sample delivery receipt form at the time of delivering the ordered products. 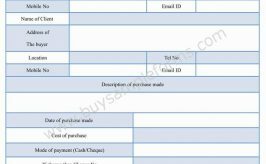 A cash receipt form template includes the information, including the details of buyers as well as that of sellers, regarding the name, postal address, contact numbers and the deposit amount of the order. Other than this, the form also carries the total price of the order, validity offer period, if any. The signature of both buyers and sellers are needed to make the data valid. 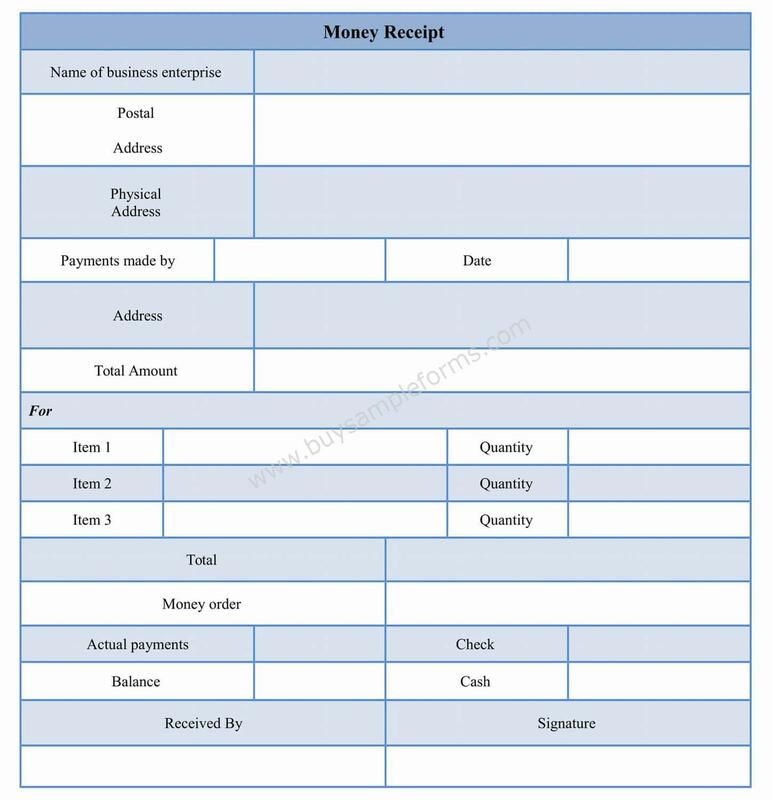 The template of the money receipt form is available in both the PDF and word file format. Download as well as customization of the document is up to you.